Love it. Reminds me of Patrick on the SpongeBob cartoon. 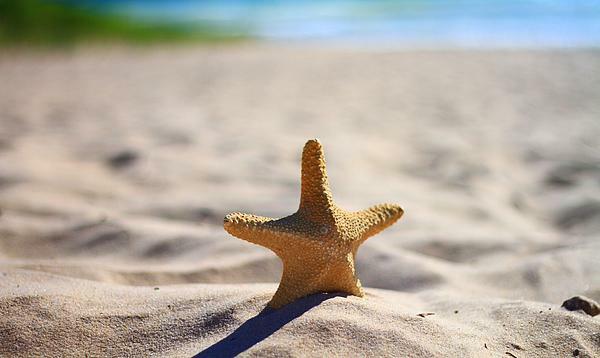 So beautiful, love the focus on the starfish! 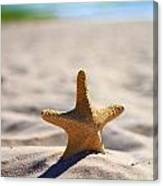 Starfish or sea stars are star-shaped echinoderms belonging to the class Asteroidea. Common usage frequently finds these names being also applied to ophiuroids, which are correctly referred to as "brittle stars" or "basket stars". 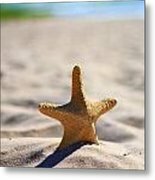 About 1,500 species of starfish occur on the seabed in all the world's oceans, from the tropics to frigid polar waters. They are found from the intertidal zone down to abyssal depths, 6,000 m (20,000 ft) below the surface.